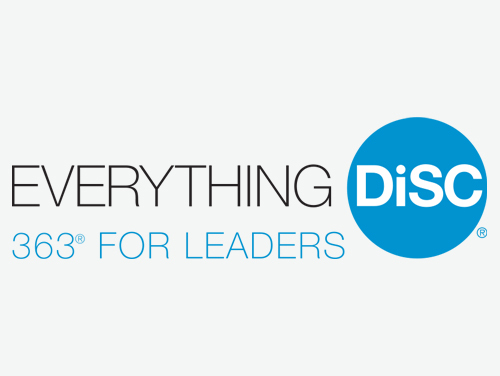 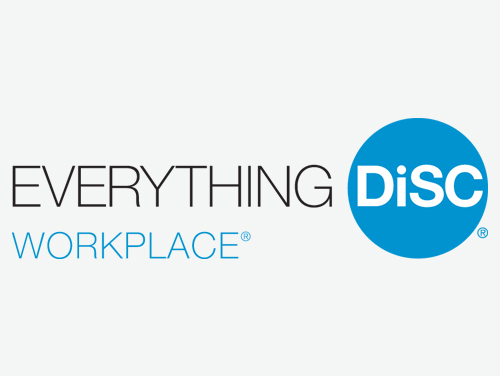 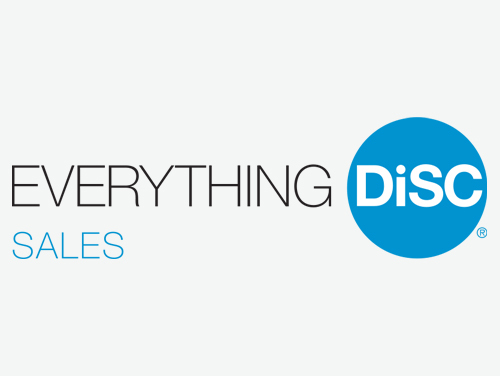 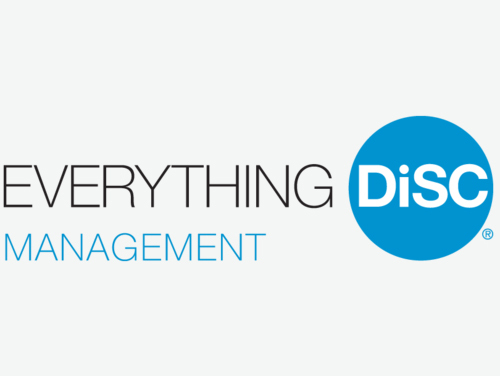 Everything DiSC® Work of Leaders® lays out a clear path for helping leaders at all levels make the connection between their DiSC® style and leadership. 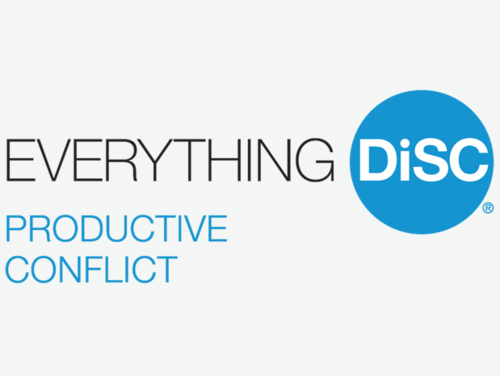 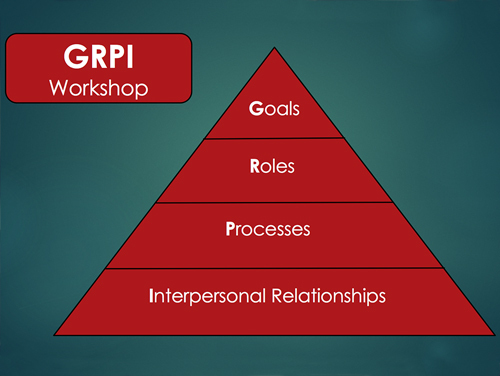 Bringing together best practices from 300 experts in over 150 organizations, the important work of the most prominent scholars, and over four years of additional research and development, this all-inclusive classroom and online program approaches leadership as a one-to-many relationship (as opposed to the one-to-one relationship explored in Everything DiSC® Management). 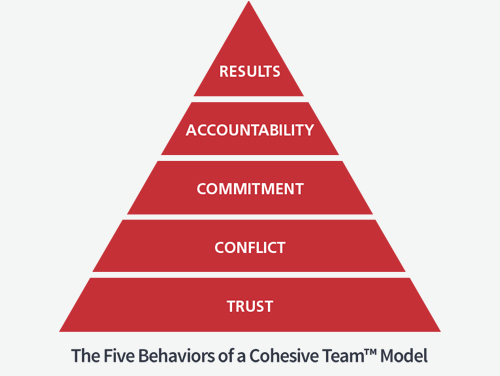 With one unified model of leadership—vision, alignment, and execution—it focuses on helping leaders understand their own leadership styles and how their tendencies influence their effectiveness in specific leadership situations.